Few years ago, we started with one medical student leading at one high school. Today, we have a dedicated team of students leading our program at ​four​ high schools and three universities in Atlanta. If you want YPI at your high school or college, ask your teacher or leadership to complete the application. Being present in your community. Introduce you to think like a doctor. We also launched our YPI undergraduate program for students interested in medicine at Georgia State University. 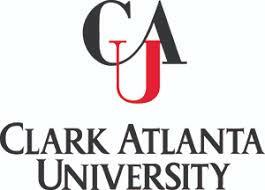 We expanded the program to GA tech and Clark Atlanta University. The sessions are led by senior Emory university and Morehouse medical students and internal medicine residents. We are working closely with the undergraduate leadership to continue YPI for upcoming semesters and build a curriculum that can be implemented nationwide.